This week's episode, Armageddon Game, marks the beginning of a beautiful friendship between Miles O'Brien and Julian Bashir. 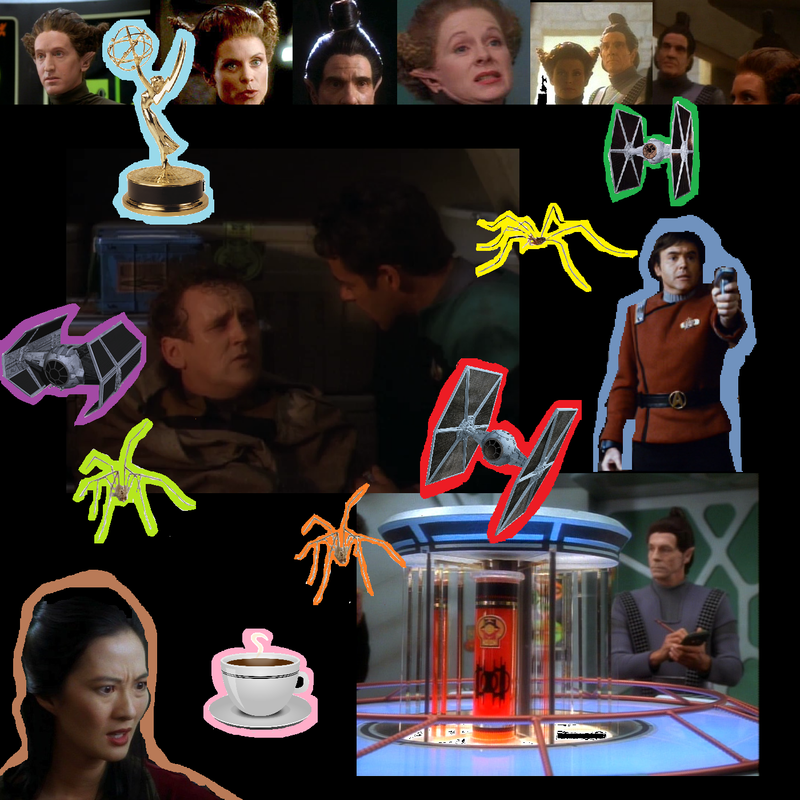 It also marks the continuing friendship between three DS9 superfans, as they diligently look up info about the 1994 Emmy awards, whether harvestmen are insects or arachnids, and the definition of "derelict". Also up for debate: is Domino's better than Pizza Hut? And what's up with these aliens' weird hair anyway? You won't want to miss this one!